Best of Show Fall 2010; Robert G Carter's "Bone Tired"
On the first weekend of its Fall 2010 show, The Washington Square Outdoor Art Exhibit honored 30 artists with awards in the categories of fine arts and fine crafts. 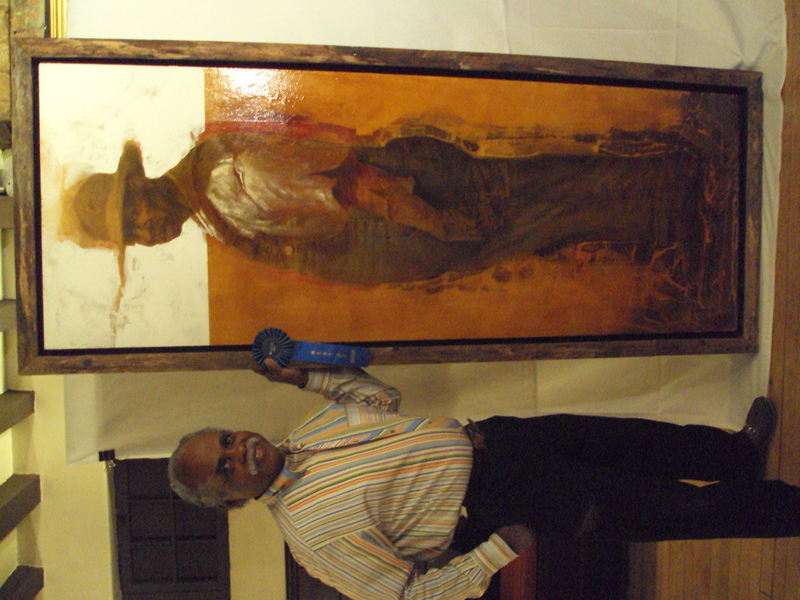 The awards, including a $1,000 Best of Show award, totaled more than $6,000. For fine arts and photography, the judges included non-exhibiting artists Bernice Sokol Kramer and Annie Shaver-Crandell as well as prominent painting conservator and art historian Alexander Katlan. 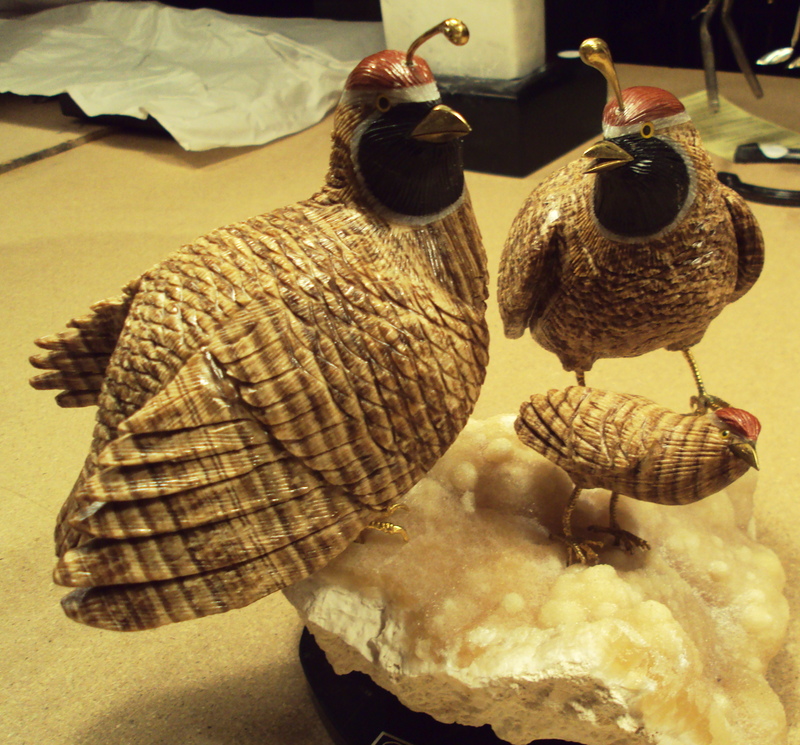 Sculpture and fine crafts were dealt with by our veteran judge, Monona Rossol. Artists and crafts people brought their submissions for prize jurying to the famed Salmagundi Club at 47 Fifth Avenue on Saturday morning September 4th. They returned on the next day, Sunday, September 5th, to pick up their work and learn if they had won an award. 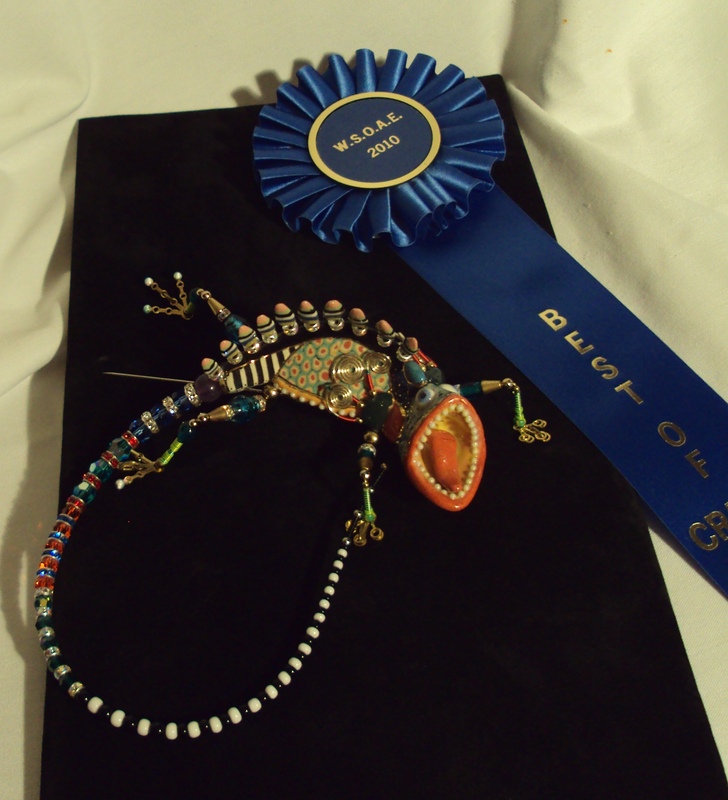 Photos of all the prizewinning artwork and crafts are posted here. Second Prize, Brian P. Horan, Cocoa Beach, Fl. – “Walking Path”, award given by On the Avenue Marketing, a sponsor of the WSOAE show.